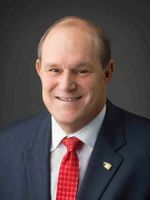 With construction underway all over The University of New Mexico campus, and more to begin in the not-so-distant future, President Robert G. Frank held his annual Open House to keep UNM’s community partners informed about what’s going on. The University of New Mexico honored Mauricio Ibarra Ponce de León recently with his reassignment from his post as Mexican Consul in Albuquerque to a position in Mexico City. 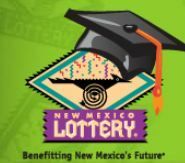 Just prior to winter break, University of New Mexico President Robert Frank received a letter from Higher Education Department Secretary Jose Garcia notifying him that the Legislative Lottery Scholarship award would no longer cover 100 percent of tuition. UNM has stepped in to cover the reduction for most students affected by the cut.